Traveling anywhere can be frustrating, especially when that somewhere is out-of-country, and although the Virgin Islands are in the Caribbean, they are a U.S. Territory so you can get there without a passport. With so many different methods of getting to the islands, around the islands, and hopping between islands, it can be a nightmare if you don’t know someone with experience on your journey. Lucky for you, we’ve laid out all the easiest and best travel routes for your time on (and off) the islands. Get around in style by renting your own car direct from the airport in St. Thomas, explore the turquoise waters surrounding the islands by hiring a charter, or simply relax by taking a taxi. No matter how you want to get around, you’re sure to find the best deals here with our Virgin Islands travel guide. Most people visit the USVI as a cruise ship destination . . . falling in love with the Islands so much that they plan an extended return vacation to Paradise! 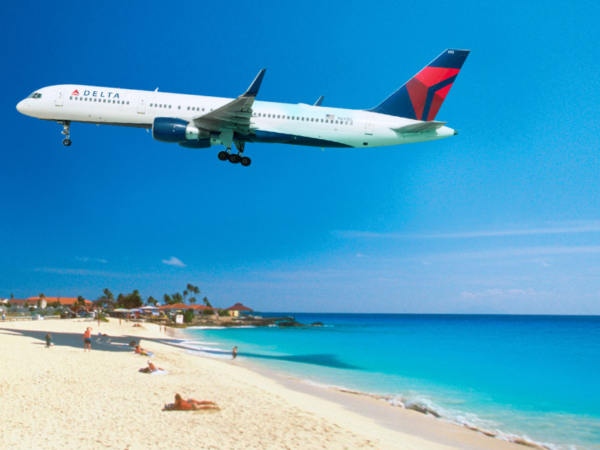 Most major airlines fly to Cyril King International Airport (TIST) including Delta, American, Jet Blue and United. 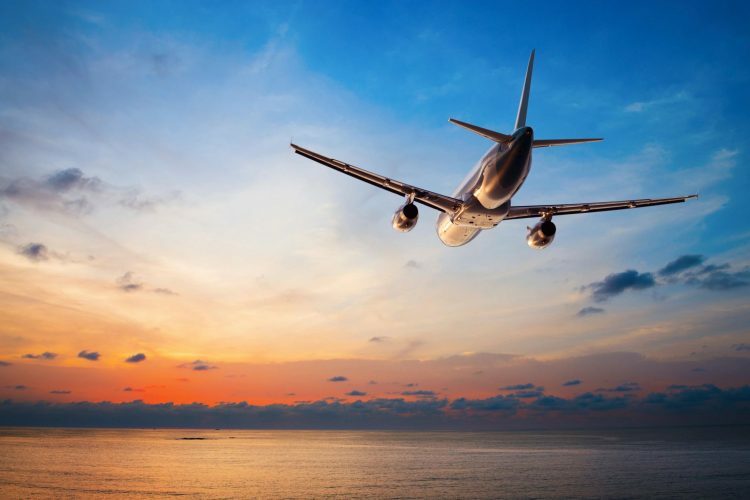 Airfares vary based on air carrier, dates of travel, and days of travel. The best way to find the lowest airfare to the USVI is by using Google Flights, where you can change your days and dates of travel to find the cheapest flight available. Once you find your perfect flight, book through us for additional savings. TripAdvisor – Well known and highly trusted, TripAdvisor can help you compare prices between multiple sites. Once you land in the US Virgin Islands, there are more ways to get around than you can imagine. Taxis are the most common mode of transportation, and the rates are based on point-to-point not traditional meters for time and distance; the most expensive taxi ride is $15/person. Some travelers are reluctant to rent a car, as people drive on the left-hand side of the road in the Virgin Islands. Trust us, it’s easier than you may think and it doesn’t take long to get used to it. If you want to travel from one Island to another, you can either go by water or by air. K-9 Joe Taxi Service – K-9 Joe is our favorite guide on St. Thomas, he can take right you where you need to go or give you a historic tour of the area. Budget Rent-A-Car – The classic rent a car company that gives you many option on make and model with a familiar face. Discount Car Rental – Great rental car service at a great price. Jeeps VI – Looking to travel in a more suitable vehicle for a tropical landscape? Jeeps VI has got you covered. Motorcycle & Scooter Rentals – Cyclers and drivers alike will love getting around the island on one of the many affordable motorcycles or scooters this site has to offer. The Virgin Islands are easily navigable for any traveler via the ferry system that docks at St. Thomas, St. John, St. Croix, and even Water Island. Take a ferry to visit each island, or even head over to the British Virgin Islands. Wherever you want to go, you’ll need to take a look at the ferry schedules and plan ahead so your trip will be a breeze. 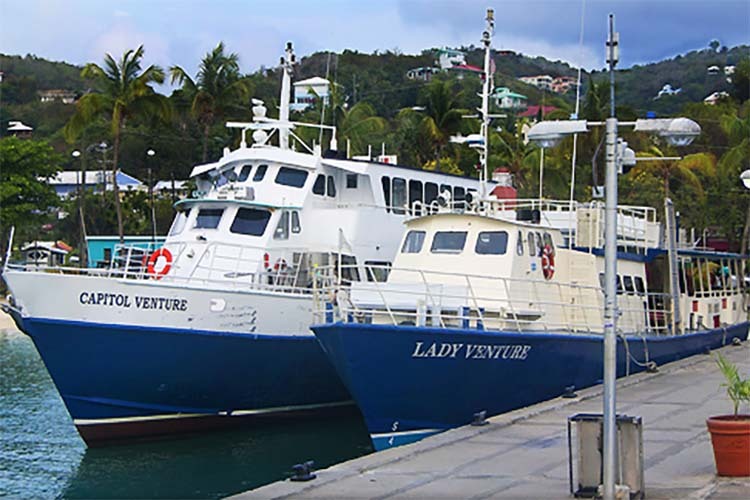 Varlack Ventures – Terrific ferry service with two routes between St. Thomas and St. John, runs daily. Road Town Fast Ferry – Quick and easy ferry services between St. Thomas and the British Virgin Islands. Allows you to book online! Captain Nautica – Take a charter to some of the best snorkeling locations around St. Thomas. 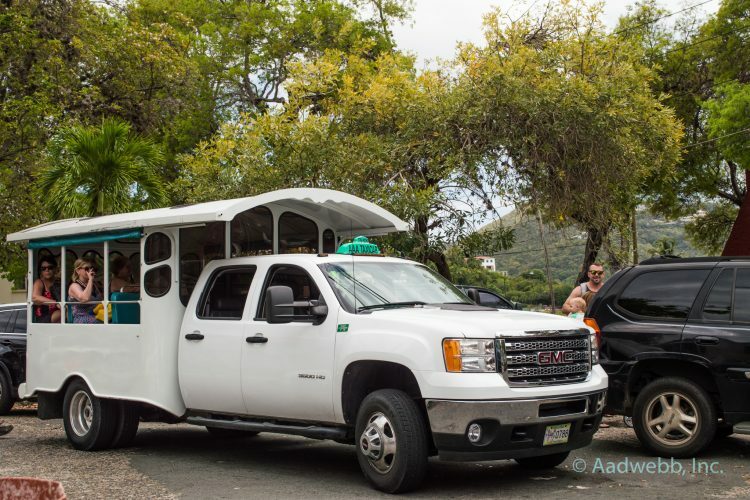 New Horizons – Tropic Tours offer a unique tropical adventure exploring the National Park on St. John and a historical mountaintop tour on St. Thomas.